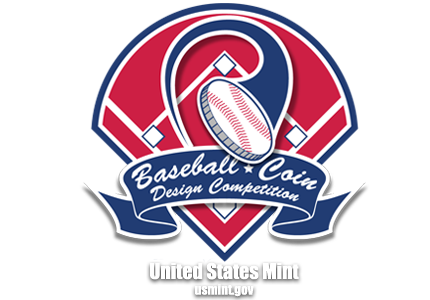 America's Favorite Pastime | Baseball Coin Design Competition: Batter up! Pitch your coin design today. This coin was designed to commemorate America's favorite pastime, baseball. 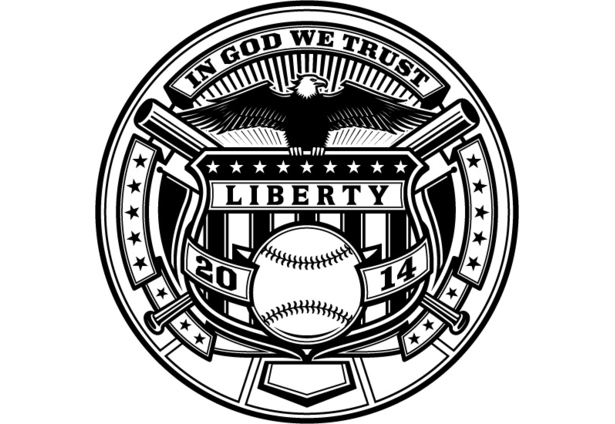 I used elements that symbolize baseball and how it ties into the fabric of our country. Baseball was born in America, and as the country has grown, so has baseball evolved. nice patriotic design, very clean, obverse or reverse ?